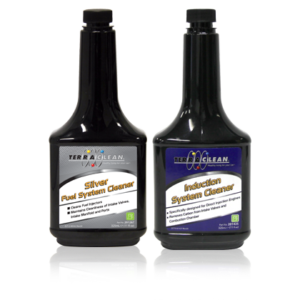 The TerraClean Pressurized Induction Tool helps you perform an effective induction service on Direct or Conventional Fuel Injected Engines. 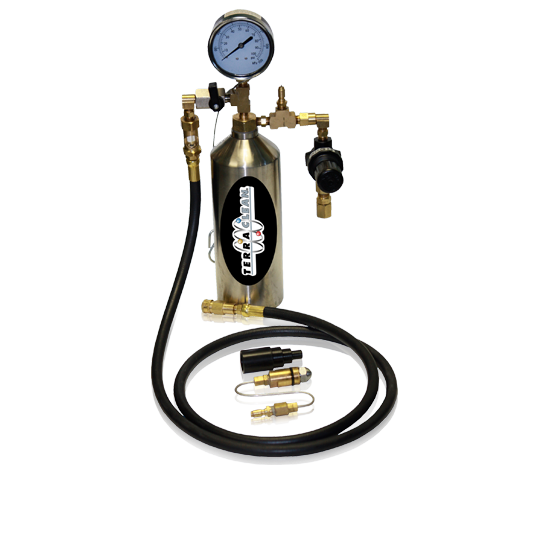 After filling the tool’s cylinder with TerraClean Intake Valve and Deposit Cleaner 201230, it is pressurized using shop air. The S-Tool is placed inside the intake past the Mass Air Flow Sensor and a fine spray of cleaner is introduced into the system. 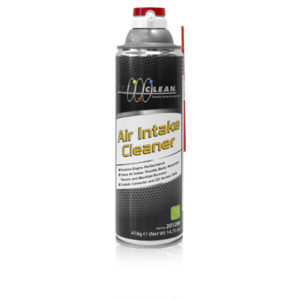 The intake valve deposit cleaner is sprayed on to the valves, ensuring that they are cleaned of hard carbon deposits that negatively impact effective combustion. 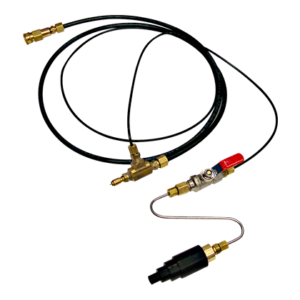 Alternatively, using the Vacuum line attachment, the tool can be connected through a vacuum line, allowing for a faster introduction of the chemical into the air intake.